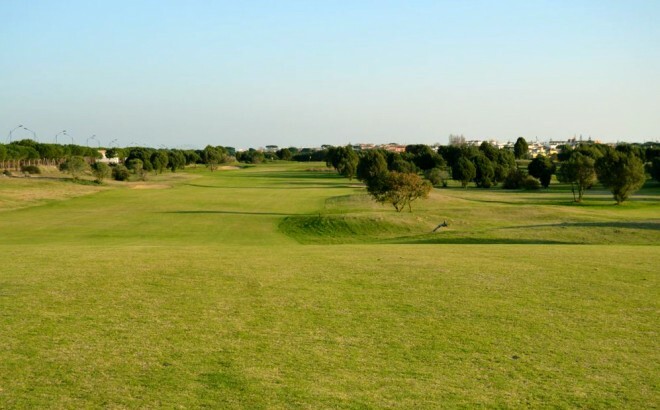 This 18-hole course features a wise combination of links and American styles ! 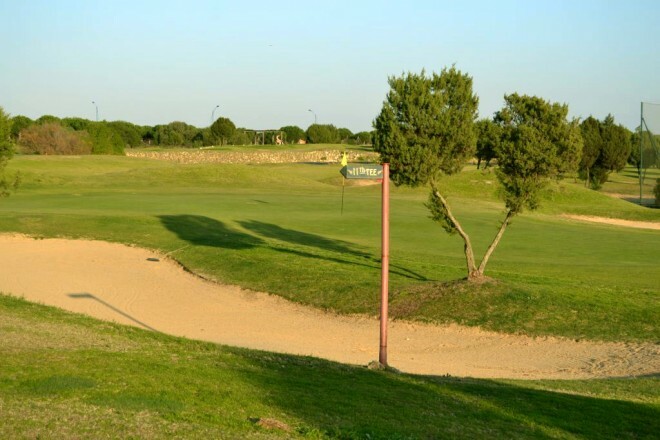 This modern golf course is located on the beach combining the wonderful sights and sounds of the coast with the tranquillity afforded by the adjacent nature reserve. 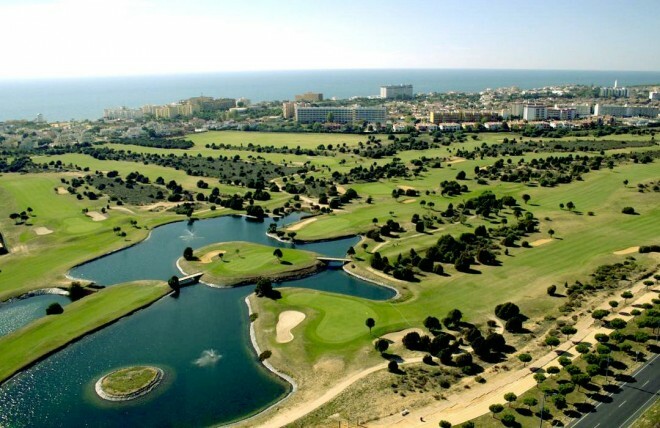 The course has wide multi-tees, Bermuda fairways, large greens and numerous large lakes to negotiate at several holes. The course is a varied combination of links and American styles which is suitable for all abilities. The course is easy to walk and requires the use of all clubs in the bag.